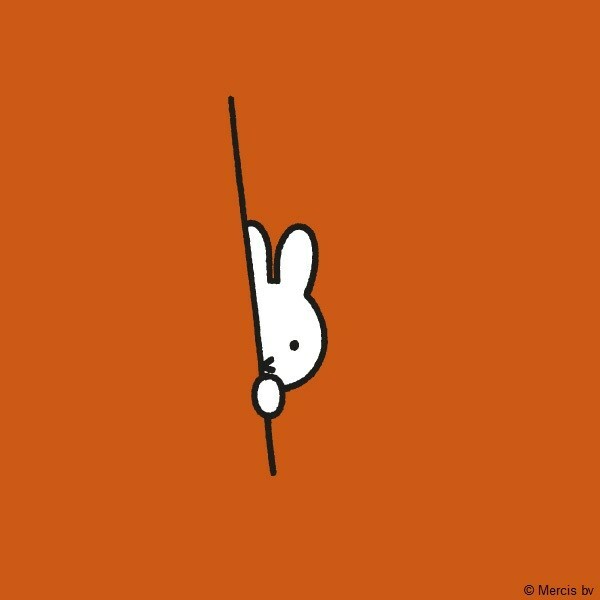 Miffy loves rainy days as she gets to play some of her favourite indoor games. She loves being all cosy inside while the rain pitter patters on the window. 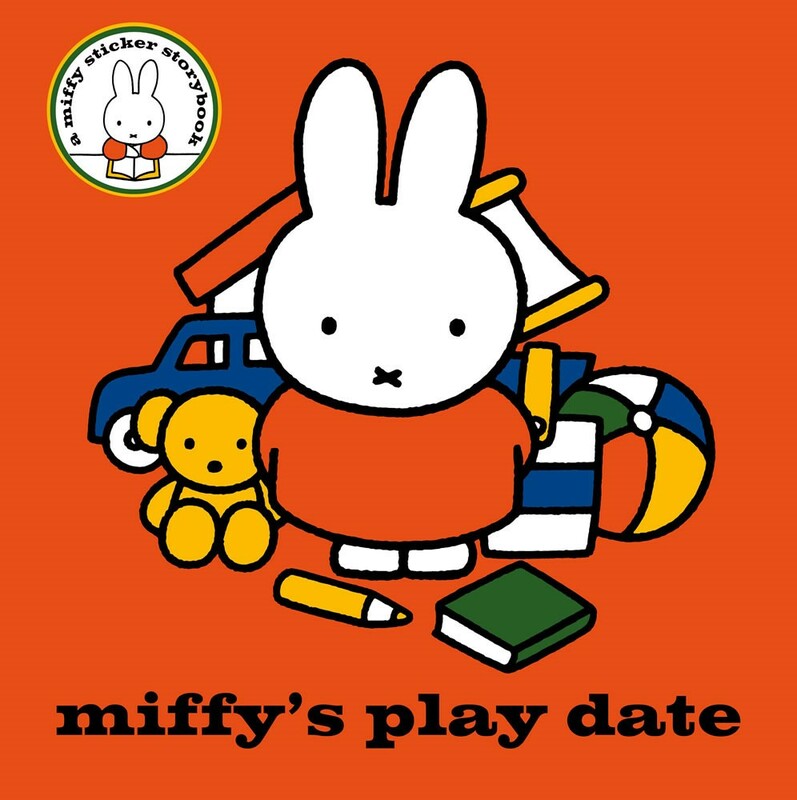 If you want to play along with Miffy, here are her top 5 games to play. You only need two people to play Hide & Seek but if the whole family want to play the more the merrier! It doesn’t matter how much space you have, there is always a hidey-hole to find. Get started by choosing one person to be the seeker. They close their eyes and count to 100 while the rest of the players go and find somewhere to hide. Quiet as a mouse! When the seeker gets to 100 they call “Coming, ready or not!” and start looking for the players. The last person found is the winner. This is a great traditional game that children love to play and is also good for helping develop memory. Begin by arranging a selection of small objects onto a tray. Keep the tray covered with a tea towel until ready to play. Uncover the tray to reveal all the items on the tray. Give the children 30 seconds to remember everything on the tray then cover up again. Ask the children to write down all the objects that they can remember. Take the tray away and remove one or two objects. Replace it and ask the children to write down the objects which are missing. Repeat, removing items and giving less time to remember! The children who get it right win a prize! Playing puzzles is great fun! 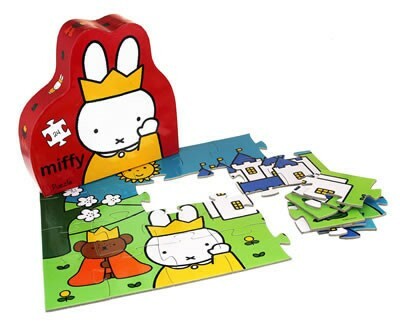 The Miffy Deco Puzzle Castle has 24 pieces and is nice and thick, making them perfect for little fingers. Colouring in is a great activity for children. 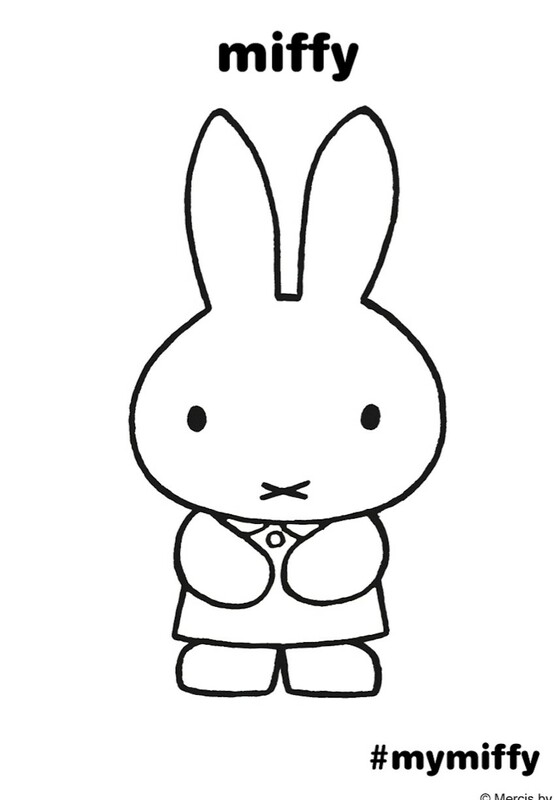 Download and print your Miffy picture. What colours will you use? 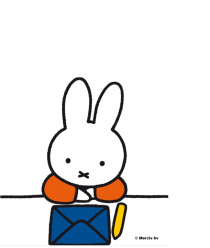 After a busy day playing, there’s nothing better than sitting down with a lovely Miffy book. Which one will you choose today? Click HERE for some top tips for reading with a child.